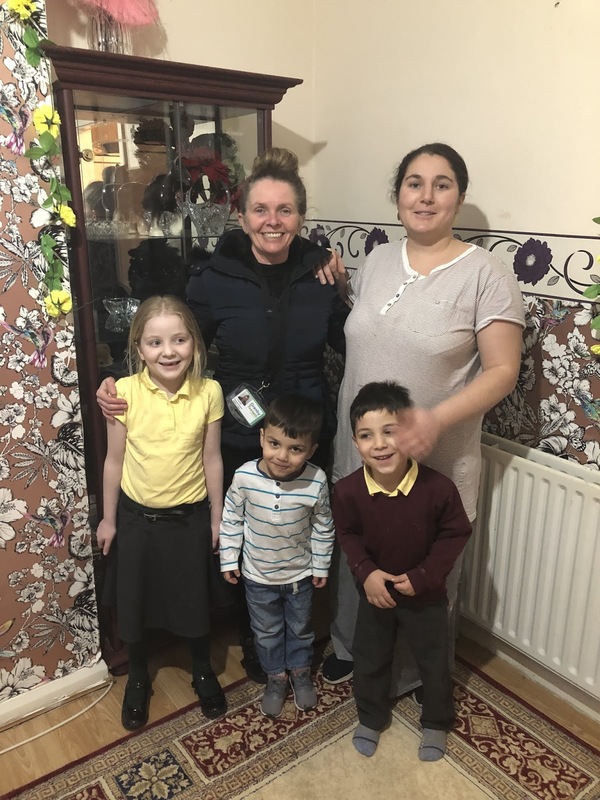 Here is just one of the families that the detached youth team are reaching out to and working with at the moment. Mum told me she feels happy that the detached team on now on the streets where she lives. She no longer worries when her eldest son plays out. Mum is happy that she can ask for help and advice when Lisa and Sammi (the detached team) are working in the area, mainly in the evenings. Sammi and Lisa keeps all the families informed of any activities/events that the young people in the area can attend.